A 2010 All-America City award winner, North Miami is one of South Florida’s best kept secrets. Conveniently located between Miami and Ft. Lauderdale, North Miami provides easy access to the beaches, Miami International Airport, the Port of Miami, and a wide array of tourist attractions. The fifth largest city in Miami-Dade County is also home to one of the most ethnically diverse communities in the entire state. North Miami has a rich history dating back to the 1800’s. After becoming incorporated on February 5, 1926, the City grew exponentially from then on. 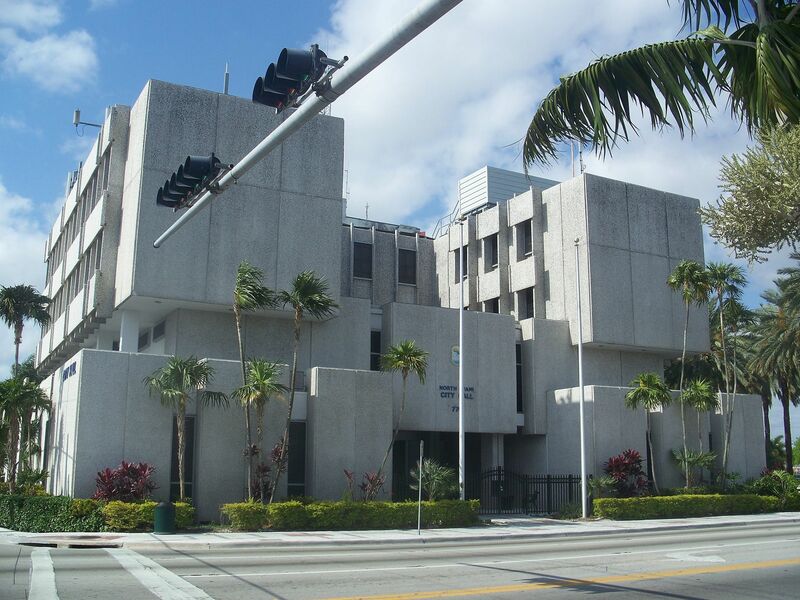 A tour through North Miami demonstrates that the City boasts the largest concentration of mid-century modern buildings in South Florida, it is committed to a strong educational and arts community, to pride in its beautiful parks, and is moving forward towards a healthier, greener community. Updated:26th April, 2019 12:10 PM.